Inner West Magpies vs. UNSW Eastern Suburbs Bulldogs – Picken Oval on Saturday, April 13. The thrill of their huge Round One win ended on Saturday for the Inner West Magpies, with the side suffering a convincing loss against reigning Women’s Premier Division champions, UNSW Eastern Suburbs Bulldogs. 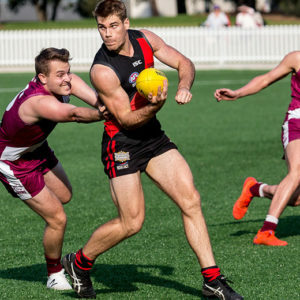 The Bulldogs were hungry for a win at Picken Oval after their week one loss to Sydney University, and did not fail to show that they are still contenders in this competition. Rebecca Privitelli put in a stellar performance, bagging six goals to secure victory for her team and establishing herself as a player to watch this season. Her commanding display sent her to the top of the leaderboard for this season’s leading Women’s Premier Division goalscorer – a place she is familiar with having spent much of 2018 at the top, before Laura Russell swooped in at the final rounds. 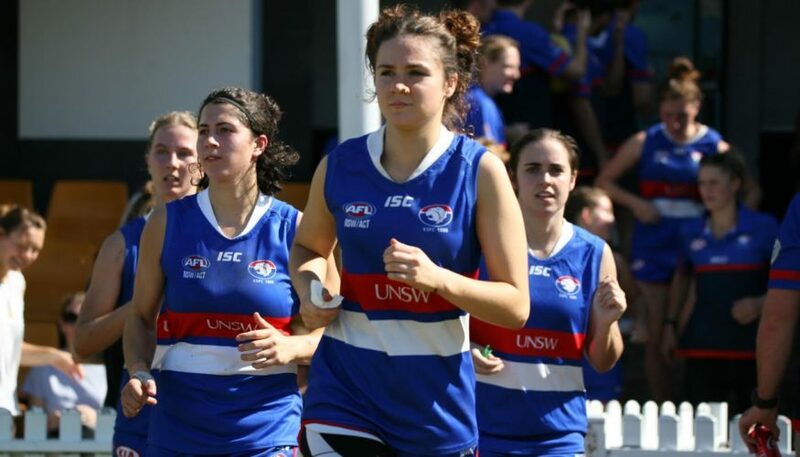 New Bulldog and GWS GIANTS AFL Women’s player, Tait Mackrill kicked off the Bulldogs’ day-out against the Magpies, scoring the first goal of the match, whilst snagging her first goal in the red, white and blue. The Magpies struggled to find form in the first quarter, remaining scoreless until Cassandra Emery’s goal in the second. Joining her GIANTS teammate at the Village Green in 2019, Cora Staunton played her first game in the AFL Sydney competition during this Round 2 clash. 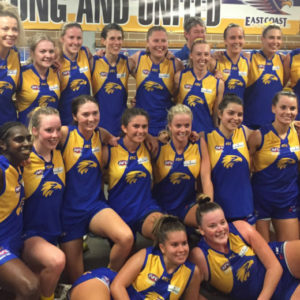 Picking up where she left off from the AFL Women’s season, Staunton scored her first goal of three, in the second term. 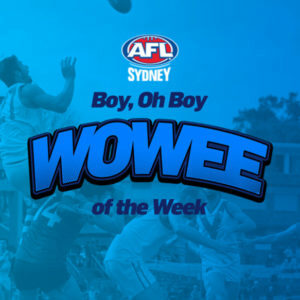 After a relatively even third quarter, the Bulldogs kicked back into gear in the last, piling on an unforgiving six goals to seal a convincing win. An influential performance from Madeleine Kohlrusch saw her take home best on ground for the visiting side. 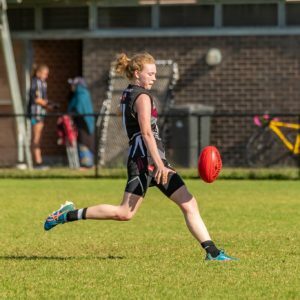 Despite her team’s loss, Laura Marshall proved herself to be a consistent and reliable player for the Magpies, building off her success from the previous round where she kicked three goals.